Steven Spielberg is one of those filmmakers whose style and vision is constantly evolving yet always recognizable. 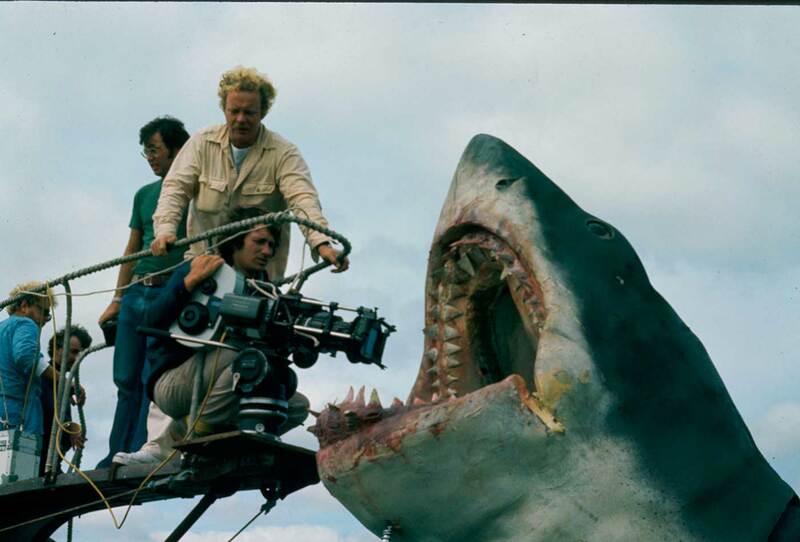 Among other things, he invented the summer blockbuster with Jaws in 1975. Following up on our summer shark post from a few days ago, check out this great compilation showing the evolution of Spielberg’s films over the course of his career (via Nerdist). ← Summer Thrillers: Sharks Sharks Sharks!